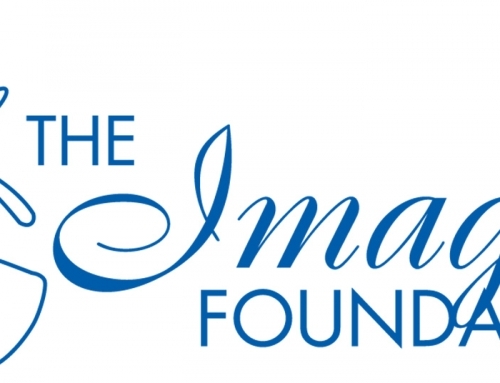 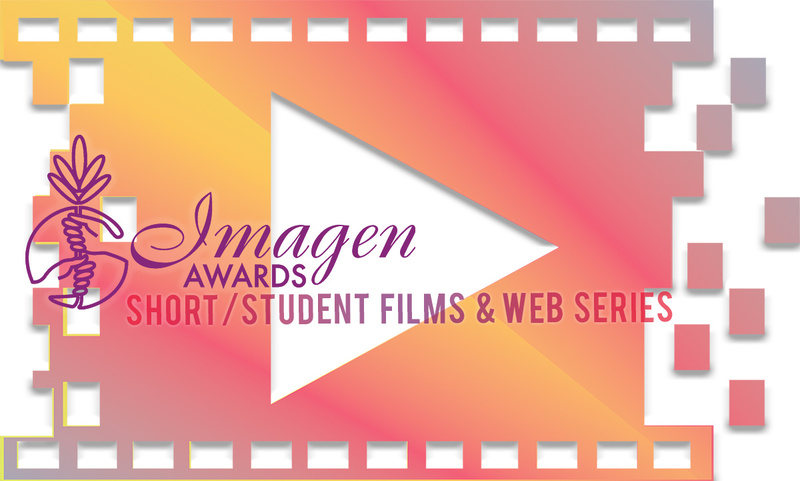 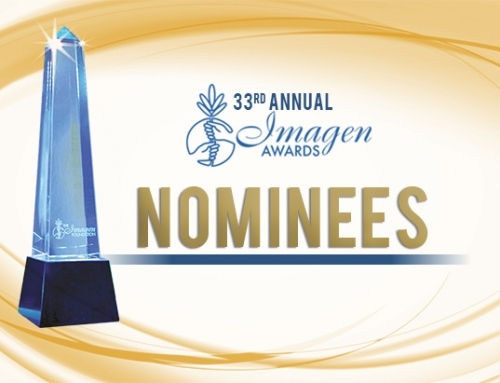 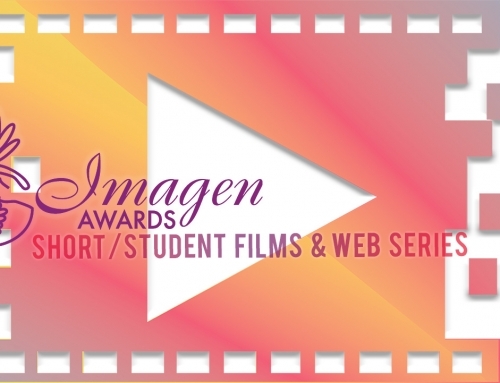 LOS ANGELES, CA – The Imagen Foundation has announced the nominees for the 25th Annual Imagen (Spanish for “image”) Awards, honoring positive portrayals of Latinos and Latino cultures in entertainment. 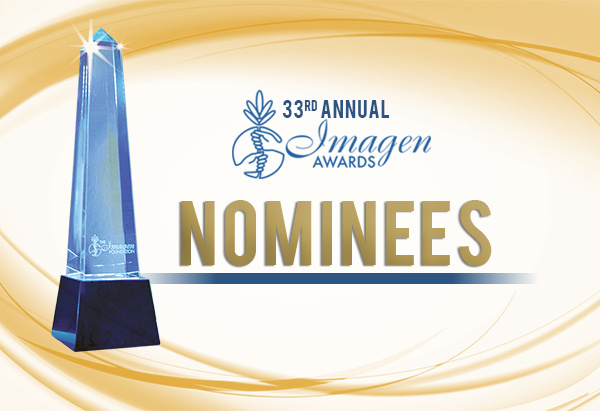 The awards will be presented at a luncheon on Sunday, August 15th, at the Beverly Hilton Hotel in Beverly Hills. Major sponsors of the event include The Nielsen Company, The Walt Disney Company, Disney/ABC Television Group, Fox Television Stations, The Lear Family Foundation, Latino Public Broadcasting and CBS. 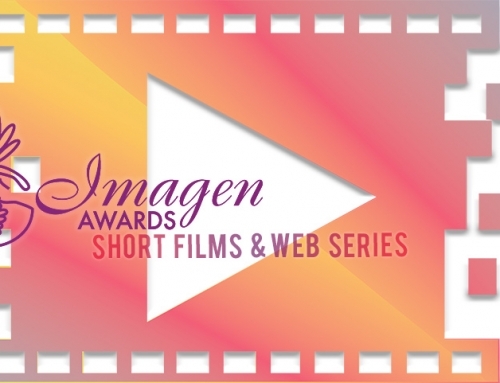 The Imagen (pronounced ee-mah-hen) Awards program was established in 1985 from a suggestion by veteran television producer Norman Lear to encourage and recognize the positive portrayals of Latinos in the media. 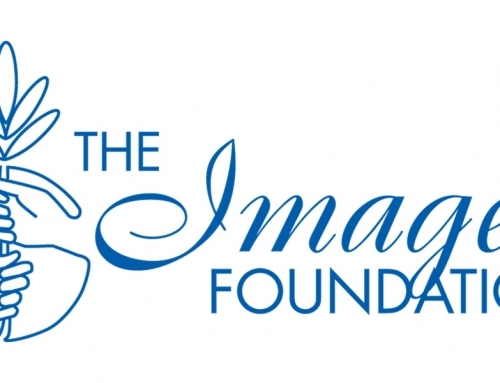 Later, as The Imagen Foundation, it expanded its programs and initiatives to further its mission to serve as a bridge between the Latino community and the entertainment industry in providing access, education, and resources for Latinos in the industry, as well as those seeking careers in entertainment. 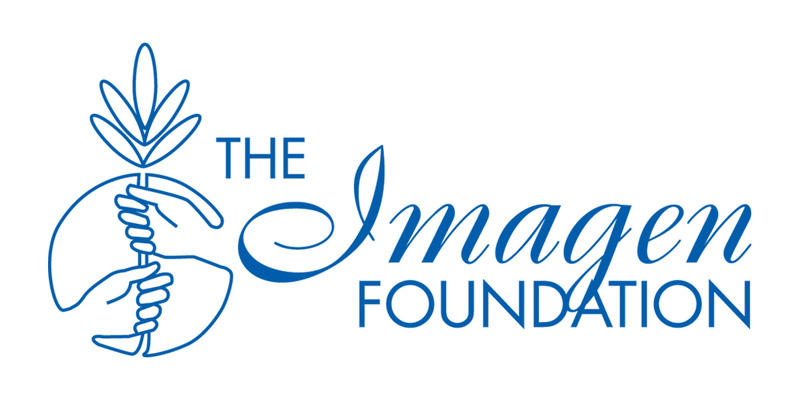 More information on the organization as well as details of the event can be found online at www.imagen.org and on Facebook.